Home to some of the most scenic areas of the country including the Northumberland coast, Lake District and South West Scotland; our AquAid Newcastle and Cumbria branch is owned and managed by the highly-experienced Dale Heslop. With depots in Newcastle upon Tyne and Carlisle, Dale and his team supply an extensive range of innovative and high-quality water coolers and dispensers to offices and schools in and around the Newcastle and Cumbria areas. 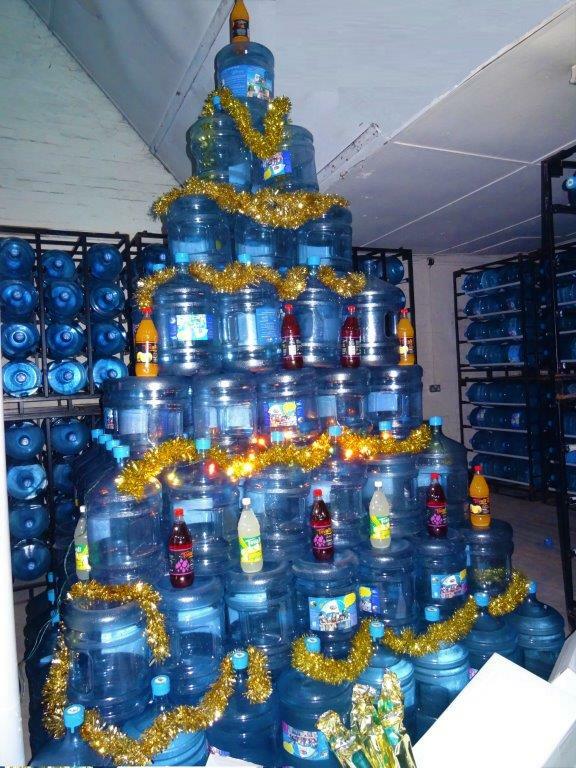 Committed to meeting AquAid’s exacting customer service standards, they pride themselves on the superior service they provide to thousands of customers; and are particularly pleased that so much of their effort also goes towards bringing life-saving water to so many disadvantaged children in Africa. Newcastle, North Shields, Blyth, Cramlington, Ashington, Berwick Upon Tweed, Haydon Bridge, Haltwhistle, Hexham, Prudhoe, Newburn. Cumbria, Alston, Appleby in Westmorland, Barrow in Furness, Carlisle, Egremont, Kendal, Kirby Lonsdale, Kirby, Stephen, Millom, Penrith, Seascale, Whitehaven, Wigton, Workington, South West Scotland, Annan, Dalbeattie, Dumfries, Gretna, Lockerbie, Moffat, Stranraer. For exceptional service that caters for all your water cooler and dispenser needs, in and around Newcastle and Cumbria, contact AquAid today.